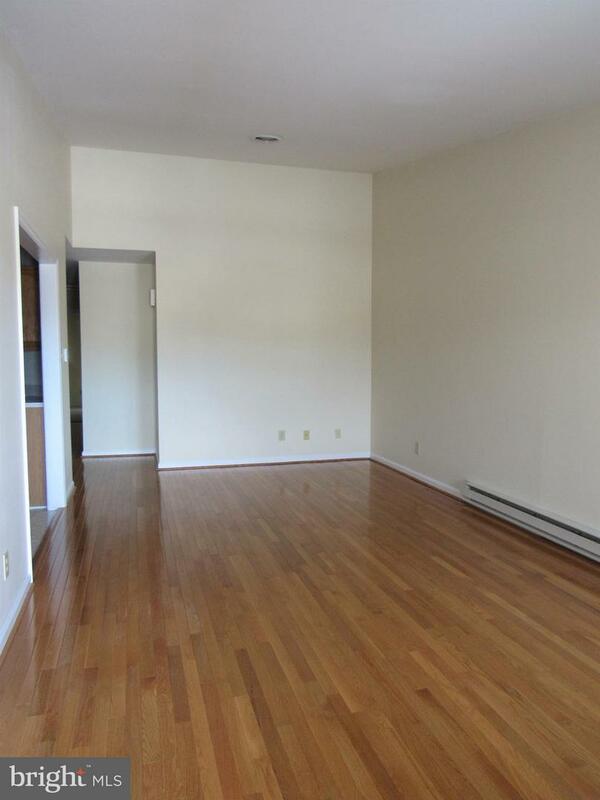 Well-maintained brick townhome in great Wayne Heights location! 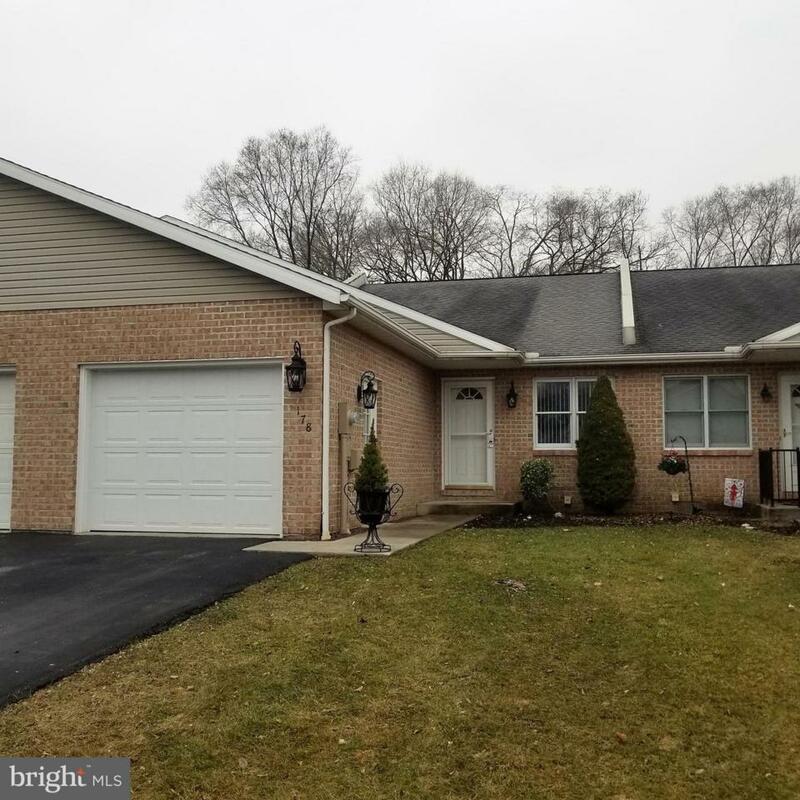 This 2-bedroom, 2-bath home features single-level living, with wood floors in dining and living areas, a very spacious kitchen with mudroom/ laundry room conveniently placed between the garage and kitchen. Large Master Bedroom includes an attached bath with shower and sliding glass doors that open onto the rear patio. Nice front storm door. New paint throughout! Take a look!